How to Soothe Everyday Pain and Swelling AND Sunburned Skin! I, like many of my customers suffer from the pain and inflammation of arthritis. While searching for relief, I tried just about everything, including medication. I finally tried a popular liniment at a local store to see if it would help. It didn’t. I really needed relief, so I tried the product again and again with the same result. That’s when I made plans to make my own liniment. I needed something to work! My first thought was: I make a very nice goat milk lotion, I’ll start there. Next, was the herbal extract research period. This took about three months with the help of Judy Seigfried, owner of Companion Herbs. 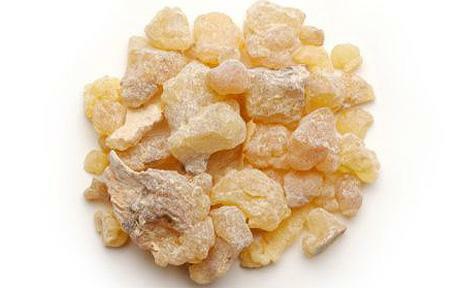 Judy is an herb expert and now makes the extracts you’ll find in my liniment: St. John's wort, nettle, and frankincense. 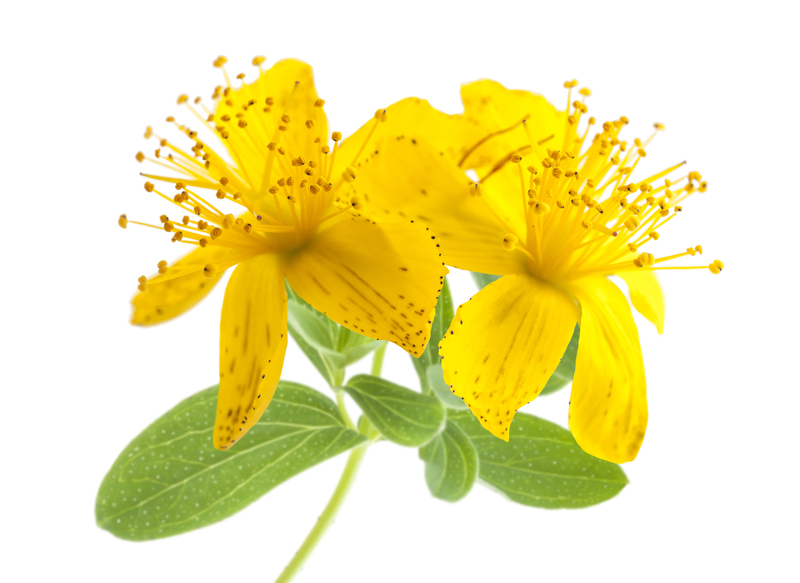 St. John’s Wort Benefits- St. John’s Wort has been known for its numerous medicinal properties as far back as Roman Times. It was a valued remedy on Roman battlefields where it was used to promote healing from trauma and inflammation. 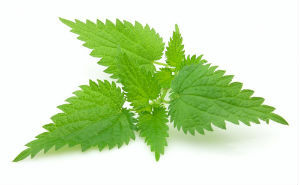 Nettle Oil Benefits - Stinging nettle is a useful herbal remedy, and is considered one of nature’s best nutraceuticals because it contains protein, calcium, magnesium, phosphorus, beta-carotene, and vitamins A, C, D, and B complex. Speed up the healing of cuts, acne, insect bites, and boils. Researching the essential oils I would use was easy and so much fun. I have fresh rosemary growing in my yard and I love when the breeze is strong enough to send the scent in my direction. Sometimes I cheat and walk by and brush my hands through the bush to release the plant’s fresh scent. Such a calming, soothing experience! I learned from making rosemary essential oil soap and using it in the shower, that it opened up my sinuses and calmed me before bed. So, rosemary essential oil was the best choice. Remember, I made this for me because it feels good on my skin and I love the fragrant aroma. 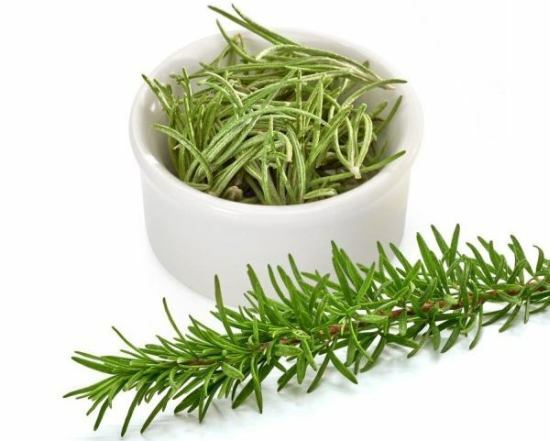 The benefits of all three herbs PLUS the rosemary essential oil, EQUALS the perfect recipe! If you’re not a rosemary fan, don’t worry. For some of my customers who don’t prefer the rosemary scent, I make a fragrance free liniment upon request. I often refer to The Aromatherapy Bible and The Complete Book of Essential Oils and Aromatherapy. To keep up to date on herbs and herbal treatments, I recently attended a lecture given by a UTMB doctor at our local Herb Fair. He routinely uses herbs as medicine in his practice. I purchase them from Mountain Rose Herbs and the bulkherbstore.com. Both websites are helpful and informative. Three years later, my family and customers have come to rely upon the benefits that my handmade liniment provides. Of course, I tell everyone to please check with their doctor before using any of my products. One of my customers recently told me that she used my liniment to soothe her sunburn and it worked great. Sounds like goat milk liniment should be in our beach totes!